How to Take Care of and Display Dye-Sublimation Prints? With the dye-sublimation process, the resulting metal print is a nearly permanent and durable piece of artwork that has much less chance of damage, scratching and fading. That doesn’t mean you should just leave them alone, though: you still need to clean, store and display them properly. Everything in your home, including your new metal print, will collect dust, while curious fingers will leave oily smudges. Neither dust nor fingerprints will do long-term damage to the print, but they detract from the print’s luster. Clean your metal print on a regular basis with a microfiber cloth and any all-purpose household cleaner (or even simple dish soap and warm water). If your metal print needs to stay in storage before display, slip it into a GalleryPouch bubble bag to protect both the print and other artwork. Some metal prints may have sharp corners, so it’s important to be careful when storing it with delicate, paper-based art. You can display your metal print anywhere inside your home but note that even though metal prints are resistant to fading, they will eventually lose some color vibrancy. Like any artwork, it’s wise to keep them out of direct sunlight. 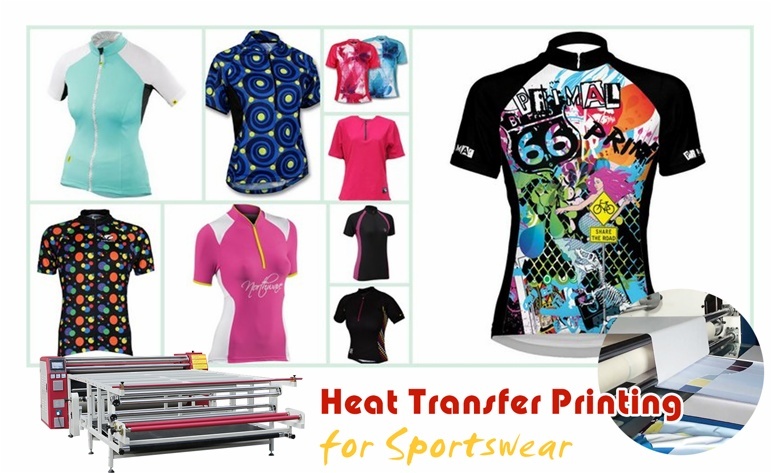 Dye-sublimation metal prints are not suitable for outdoor display, unless the sublimation inkjet printer has specifically outlined this use. Enhance your print’s natural allure with the right picture frame for dye-sublimation metal prints. There are several excellent picture frames for metal prints that complement their vibrant colors, bringing an extra touch of sophistication to an already sleek and chic piece of artwork. Frame your print in a two-toned metal frame or make a statement with the bold, wide profile 99 — and let us know how it looks! 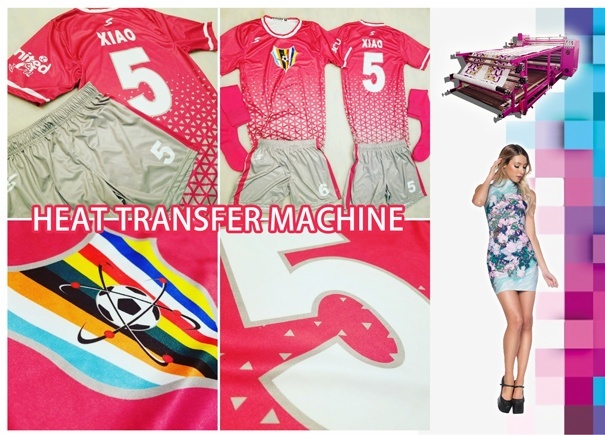 Next:What's The Applications of Dye Sublimation Ink?